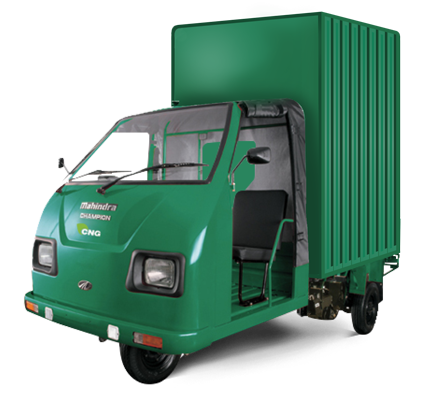 Mahindra Champion is a three-wheeler load carrier offering payload capacity of 650 Kg and is is 6.3ft long. 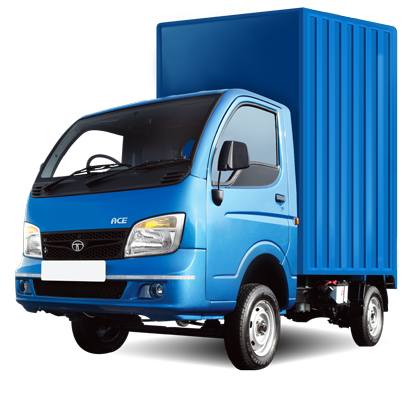 This tempo is good for transporting light to medium weight goods like fmcg products, electrical items, packaging/ printed materials, pharmacy and textile materials etc. 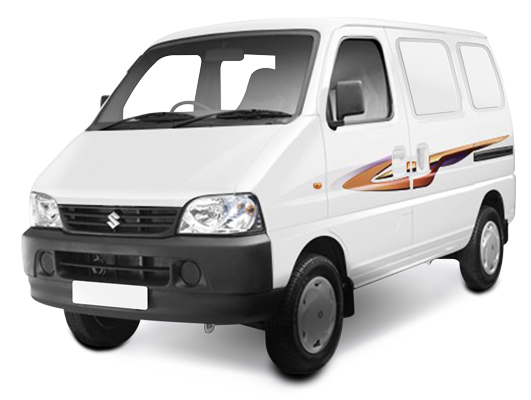 Base fare includes 3 kms distance and 60 minutes of time.